The Yamaha DTX450K electronic drum kit offers fantastic performance with a newly developed 3-zone snare pad and real drum pedal action. Last.. The Yamaha DTX450K electronic drum kit offers fantastic performance with a newly developed 3-zone snare pad and real drum pedal action. This fantastic drum kit is coming to the end of its run and we are down to our last few. If you don’t want to miss out on owning this awesome electronic drum kit, then you must buy now to avoid disappointment. 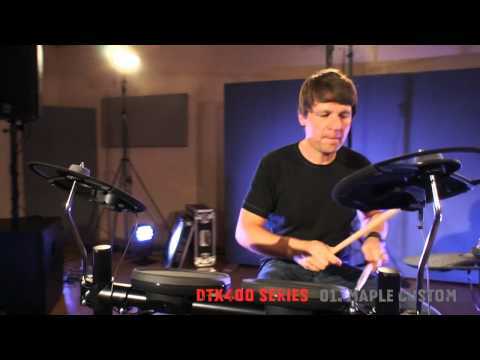 As the flagship set in the Yamaha DTX400 electronic drum kit series, the DTX450K boasts some great features. Chief among them is the newly developed TP70S snare pad which has 3-zones for fantastically detailed performance. 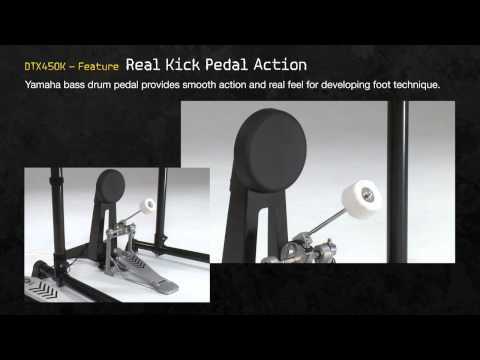 This kit also includes a KP65 kick pad and a FP6110A foot pedal for real bass drum pedal action. From its highly responsive trigger pads and impressive sound library to its customisation options and expressiveness, the DTX450K offers incredible performance that goes way beyond what is expected from its modest price. With over four decades of drum making experience, Yamaha knows a thing or to about what makes a great drum kit. Applying that knowledge to the DTX series, the Yamaha DTX450 delivers solid durability with its steel rack system while the high quality pads have excellent response and feel – just the way it should be. The Yamaha DTX450K electronic drum kit module comes with ten different legendary drum kit sounds to choose from straight out of the box. With this great selection of kits, you can quickly and easily switch over to a completely different kit to suit the style of music you wish to perform. Maple Custom – Kit with a Maple Custom Absolute sound. Oak Custom – Kit with an Oak Custom sound. Hard Rock – Rock kit with a double bass drum. Vintage – A seventies sounding kit. Funk – Kit with a high-pitched snare. Session – Dry sound kit with a deep snare. 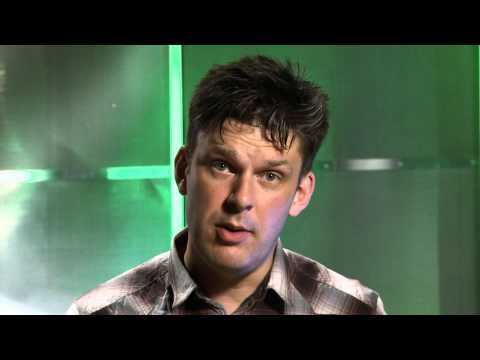 Jazz – Ideal kit for jazz drumming. R&B – Electronic sounding kit. Marching – Ideal kit for marching music. Percussion – Kit containing a range of percussion sounds. 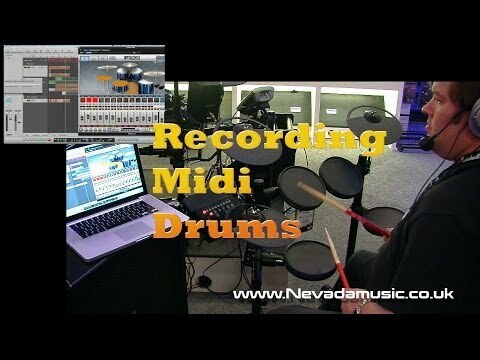 Furthermore; you can really get the perfect sound for whatever your musical needs by mixing and matching the 169 built-in sounds so you can make your own, personally tailored kits for whatever style of music you want. Also, for added convenience and an innovative way to interact with your new electronic drum kit, the DTX450K is compatible with the free DTX450 Touch app. Available for both iOS and Android, this awesome app allows you to easily customise your sound however you want all from the touchscreen of your phone, tablet or other compatible device. Whether you’re new and looking to learn how to play drums or you’re a seasoned drummer and want to keep your skillset sharpened, there’s a range of onboard training functions to help you. Along with a metronome to help you perfect your timing, you’ll find 10 built-in songs to play along with. Using the DTX 450 module’s Training Mode you gain access to some awesome training features with ten different types of training available helping you to work on your sense of rhythm, mastering drum patterns and performing in different genres. Making the DTX450K even more versatile is its USB MIDI capabilities. With a simple USB connection, you can connect the DTX450K drum module to your laptop or computer for use with a wide range of music programs such as Cubase, Logic, Reason and Ableton. 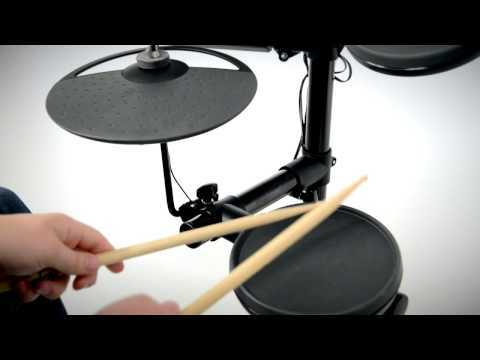 A great quality electronic drum kit that is durable, provides great playing feel and awesome tones, the Yamaha DTX450K is perfect for anyone wanting to learn drums, perfect the skills or just enjoy playing drums on. Supply is very limited and it’s your last chance to buy. Act now and order the Yamaha DTX450K electronic drum kit from PMT Online and missing out on owning this fantastic electric drum set.